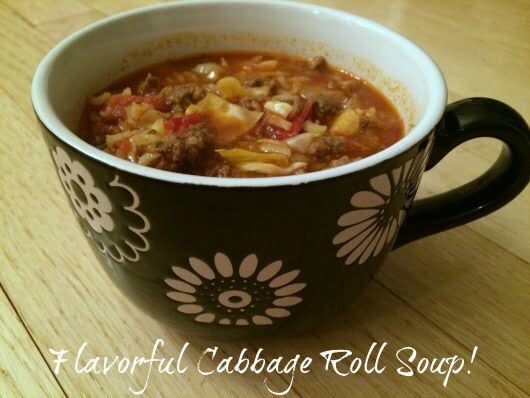 Surprisingly, everyone loved this cabbage roll soup! Kent's brother, Kip, is a police officer up North, and also happens to be a great cook. (He's a pretty great guy, too, like all Kent's brothers; and you've never met bigger smart alecks, although “alecks” isn't the word I'd normally use there…) He sent me this recipe and wow, what a HIT with the fam. It's easy to pull together quickly for busy nights, so that makes it an even bigger hit for ME. 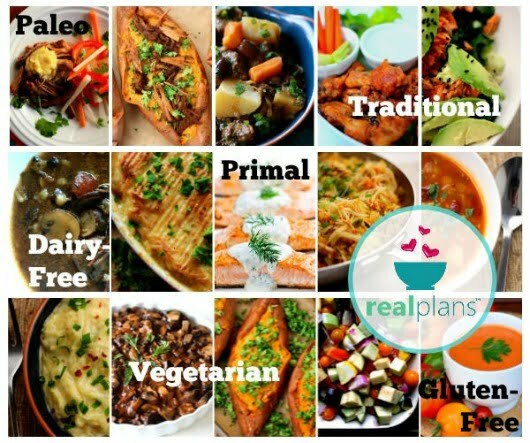 It's an antioxidant-rich, low-carb, super flavorful meal! 2 cups water (or more if it's too thick) — I substituted homemade beef bone broth here for extra nutrition, click here for 3 simple ways to make bone broth. By the way, I now know how quick and simple pressure cooker broth is so I can make some mineral-rich broth more quickly in a pinch. If you just don't think you will make it or want some on hand for when you're really crunched for time, try this bone broth — it's 100% grass-fed with a bunch of gelatin, organic ingredients, and it's shelf stable! I love keeping their beef and chicken broth on-hand for quick recipes because they make it just like I do here, and without the nasty msg-like ingredients, additives, or preservatives that store-bought has. Also, here's how to make broth for rookies. Have you seen my easy homemade mayo recipe?! We both loved it! I think we got 6 good-sized servings out of this. What Jeff doesn’t realize is, that when he takes a bunch to work, I have to come up with MORE ideas for supper! Not my forte but I’m glad he liked it so much, too! We DID have the good sauerkraut on the side like you did. THANK YOU, Kelly!!! I keep meaning to make this soup! Thanks for the reminder! I adore two night meals! Cook once and eat twice! This looks delicious. This has become one of our family’s favorites! I add a bit of Worcestershire sauce and Italian seasoning too. Sounds amazing and I always have all the ingredients. Will b making 100 lbs of sauerkraut next week and with all the beggars for it and daughter on GAPS , we will b lucky if it lasts the winter. With putting the garden to bed, jam and kraut making and deer butchering, fall is too busy. And I have my first cold in years! That’s what no sleep gets ya! Sounds yummy, do you add the kraut?! Just wondered because I can’t imagine my kids would touch it then! Made it last week, so good. I guess great minds think alike, Jocelyn Ingraham! Looks great! I plan on getting the ingredients I’m lacking and setting it up in the crockpot tomorrow… Thanks.